All My Children graduate Michael B. Jordan has moved on up from his Pine Valley days. 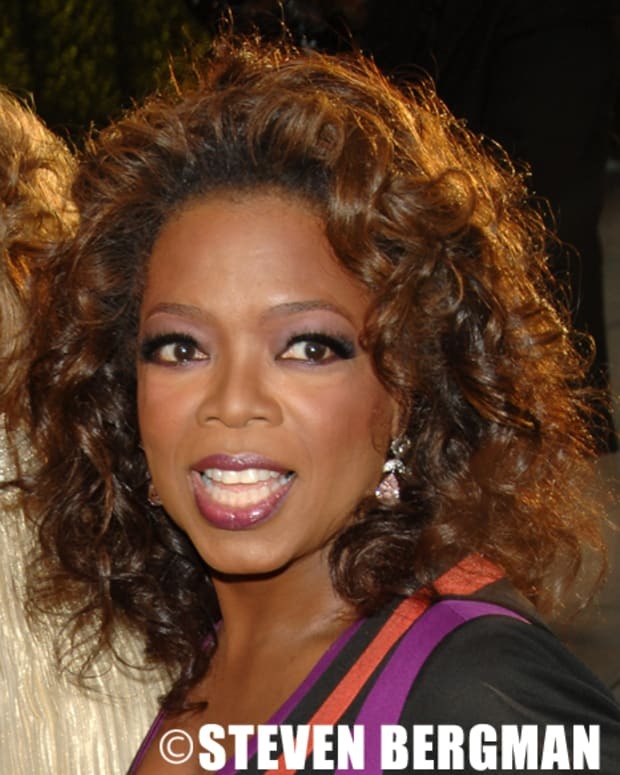 The acclaimed actor will have a one-on-one with media titan Oprah Winfreyfor OWN&apos;s Oprah&apos;s Next Chapter. Jordan will discuss his starring role in Fruitvale Station with the Mighty O. Based on a true story, Fruitvale centers on Oscar Grant III, a young man who was shot and killed by BART (Bay Area Rapid Transit) police officer Johannes Mehserle in the early hours of Jan. 1, 2009. The film has garnered high praise and hints at Oscar nominations for the actors, including Jordan. Jordan&apos;s OWN interview is slated for Dec. 8. Oprah&apos;s Next Chapter airs Sundays at 9 pm EST on OWN.